Spring is here and Art and Wine Workshops are back! 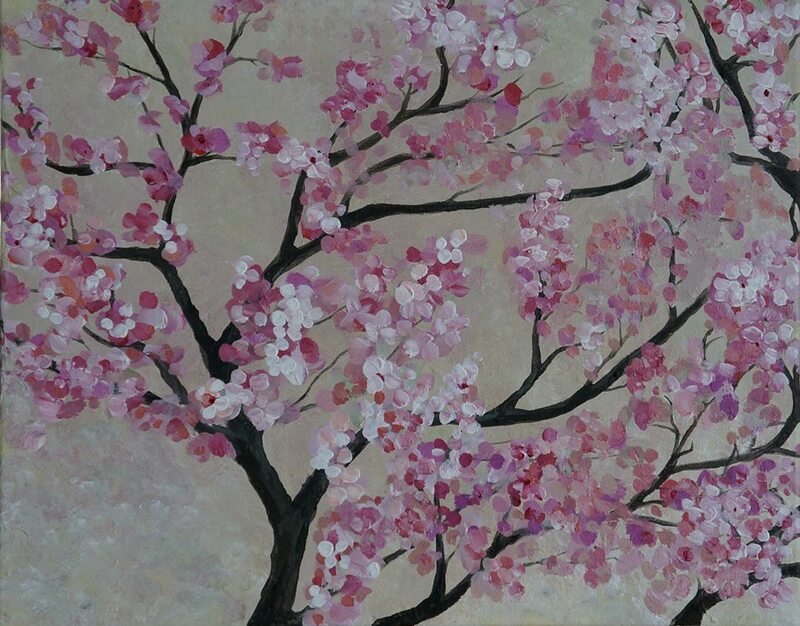 Come celebrate the beauty of spring by painting a cherry tree in full bloom! Whether you are an experienced artist or someone picking up a brush for the very first time, you will enjoy making this gorgeous piece of art. Sip our white and red wines and let your creative side flourish. Emily Neff, our professional artist, will guide the workshop with easy to follow directions. At the end of the class, you will have a beautiful painting to hang on your wall or give as a gift. The cost is $45 per participant. All supplies and one glass of wine is provided to complete a 16-by-20-inch canvas painting. Additional glasses of wine are $5. Coffee or soda may be substituted for wine. or call Katherine Smith at 522-2108.